Tina Turner & Erwin Bach attended the famous Munich’s Oktoberfest yesterday! Video & photo gallery inside the post! LOVE her holding the beer stein that’s bigger than her 80’s wig! That pic will be on my next party invite for sure. She is still looking like 53 yeras but that can not be, bur she stil my favorite. Was hat die nur für einen unfreundlichen Mann? 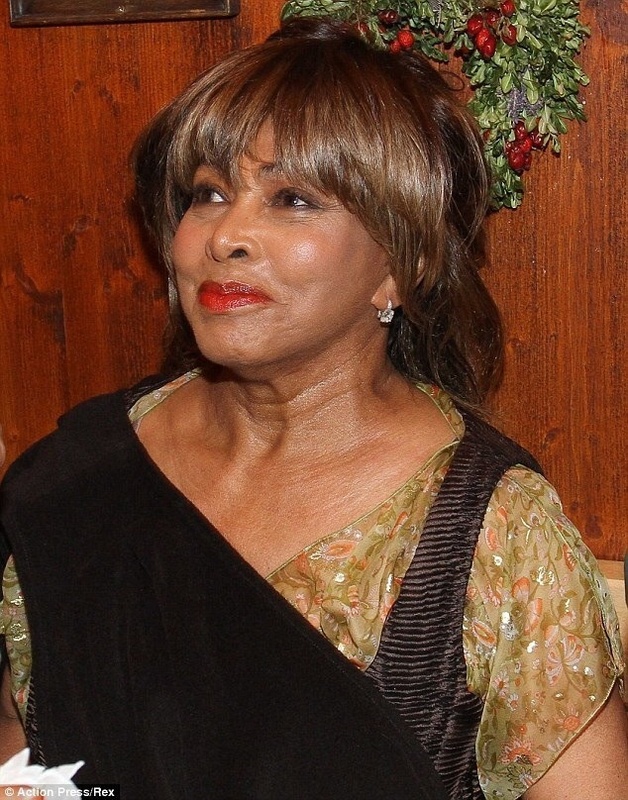 Tina Turner you look amazing. Tina I love your music. Tina Turner I would love to met you. Tina Turner you are one of the my all time favorite singers.